It’s truly annoying that Hollywood pushes for equality amongst minorities and women in their movies but they don’t hold those same standards in every single facet of the industry. They preach but don’t practice it. Minorities and females have been marginalized since film was invented and Hollywood was created. And now the most family friendly movie studio in Hollywood, The Walt Disney Company, was just served a class action lawsuit for this sexist reason. The Walt Disney Company is one of the most iconic brands in the entire world. Brothers Walt and Roy O. Disney as originally founded what was originally called Disney Brothers Cartoon Studio in 1923, but it was rebranded as The Walt Disney Company just a few short years later. After the success of those movies, Disney could do whatever they wanted so they conceived Disneyland in 1955 and then Disney World in 1966. You’d have to be one of the most clueless people in the world to be unaware of these parks because calling them world famous is understating it. 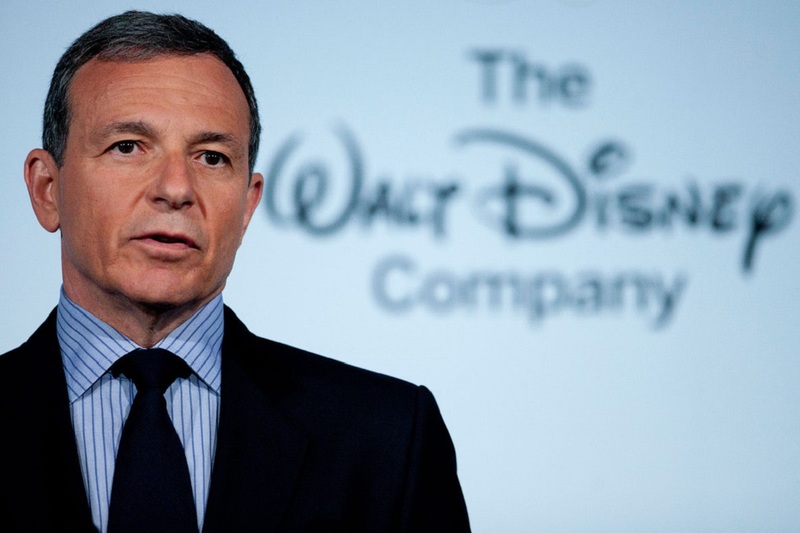 All of this means that The Walt Disney Co. employees a massive amount of people. Disney World in Orlando Florida employs 62,000 people by itself. But are they equally fair to their male and female employees? A San Francisco-based firm Andrus Anderson LLP filed a class action lawsuit seeking to represent all of California’s Walt Disney Studios since 2015 – the movie studio exclusively in Burbank, California – for having a discriminatory effect on women. Variety reports, “The suit represents two named plaintiffs, LaRonda Rasmussen and Karen Moore. According to the complaint, Rasmussen has worked as a financial analyst for Disney for the last 11 years. In 2017, Rasmussen raised the issue of her pay with human resources. At the time, she was making a base salary of $109,958 a year. The law firm’s method is actually quite sound and clever. Andrus Anderson LLP is only representing two clients but the reason why this story became so public is specifically for other Disney Studios employees who were victimized to reach out to them for representation. If true, it’s depressing when one of the largest companies in the world, something they adamantly preach against in their movies, would take advantage of its employees with such sexist intentions. It’s abusive and hypocritical. “Frozen,” “Moana,” “Mulan” and “Brave” are all pro-feminism.